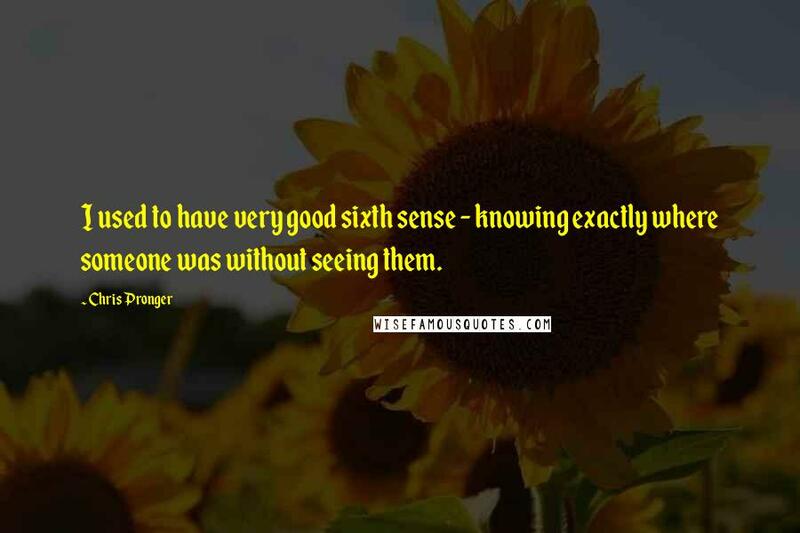 I used to have very good sixth sense - knowing exactly where someone was without seeing them. 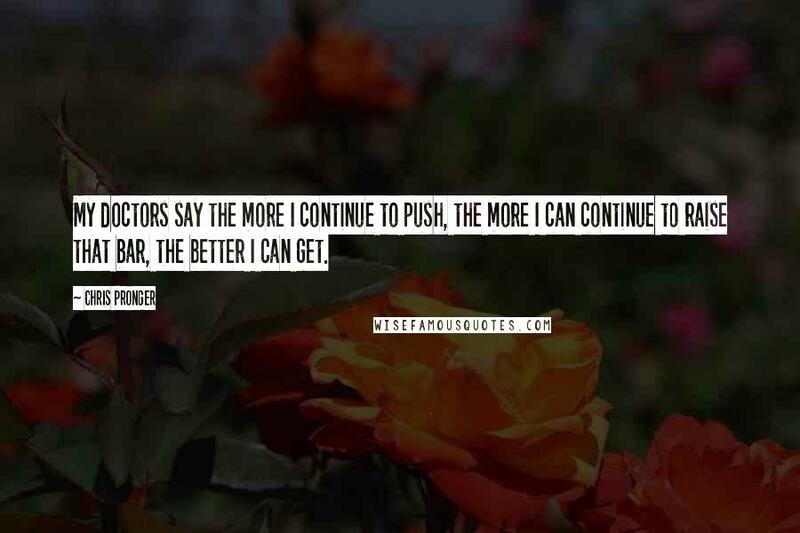 My doctors say the more I continue to push, the more I can continue to raise that bar, the better I can get. I don't like having noise swirling around me. 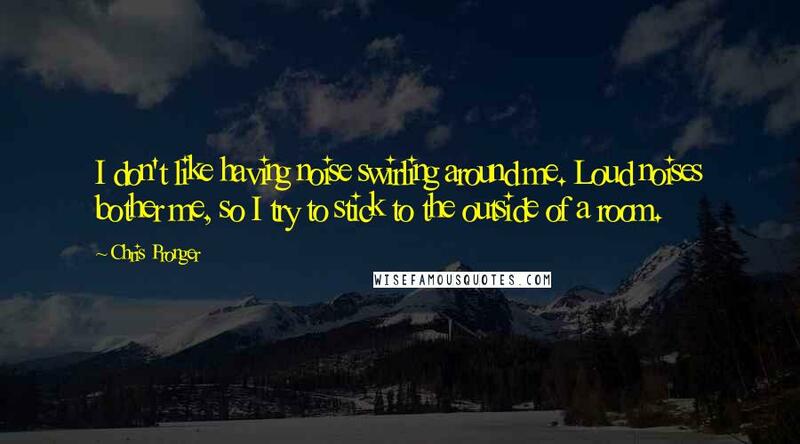 Loud noises bother me, so I try to stick to the outside of a room. I've got to live my life. Bad things happen. 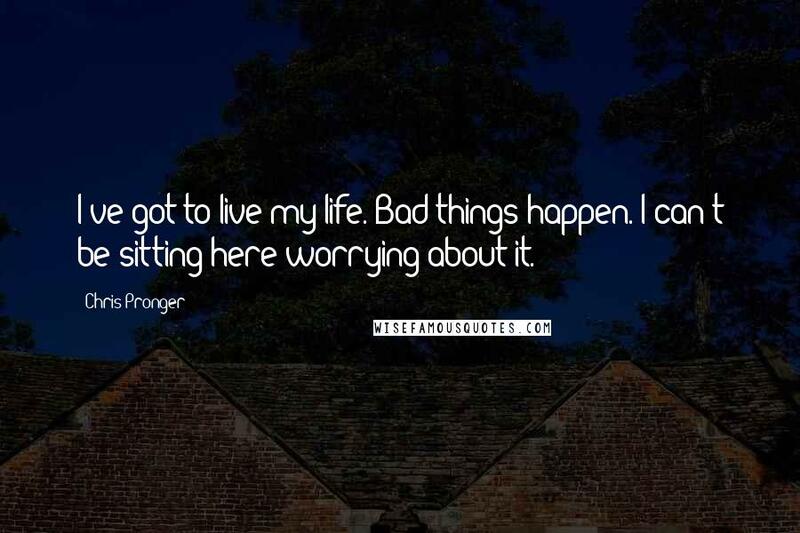 I can't be sitting here worrying about it. It's not like you can start pounding drinks when you're wheeling your kids all over. They gave me something to shoot for, a goal to get back to. 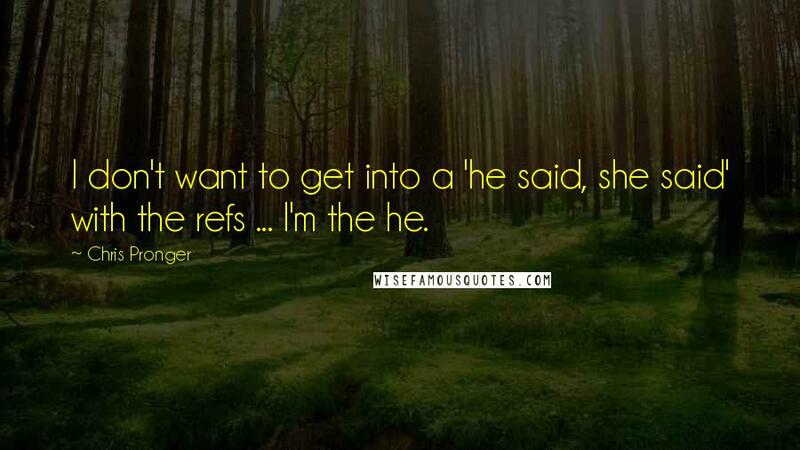 I don't want to get into a 'he said, she said' with the refs ... I'm the he.